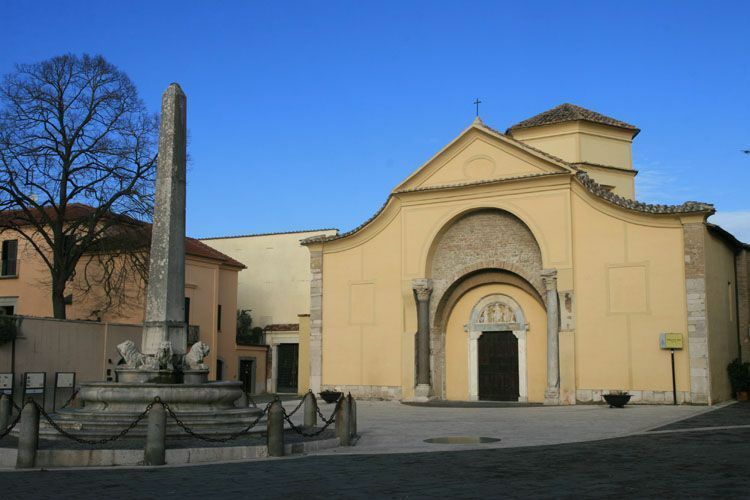 AGOP 2011 will be held in the beautiful and historical town of Benevento, Italy. 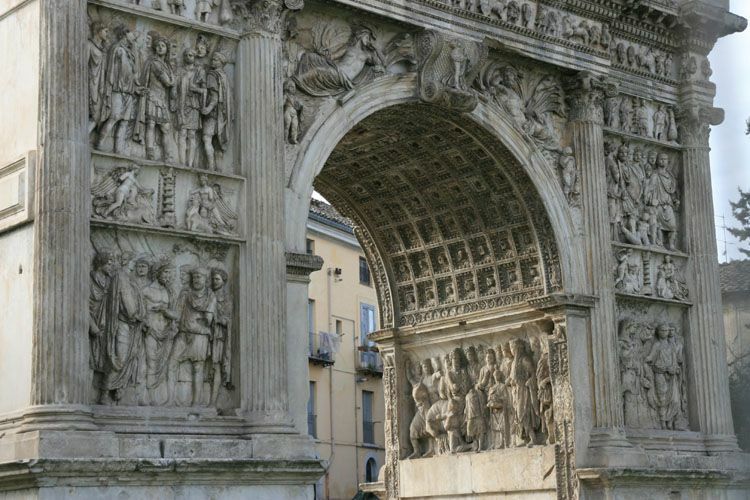 Benevento is located in southern Italy, 230 km south-east of Rome, and 80 km north-east of Naples. Conference sessions will be held at Facoltà degli Studi Economici e Aziendal (SEA). According to the local legends, it was founded dy Diomede or Ausone, a son of Ulisse and Circe. It was without doubt an ancient ausonica city, founded along time before the sannita conquest of this part of Italy. Also however it is like of a sannitica city that for first we feel to speak about it, and then was a poderosa fortress in the second Sannita war, Rome ardisce not to attack it. In the third sannitica war it fell in its hands. Benevento is easily reached by train from either Naples Capodichino (NAP) airport (about 1 hour 40 minutes) or Rome Fiumicino (FCO) / Rome Ciampino (CIA) airports (about 2 hours). Please see the Trenitalia website for details.